So here are the zines I picked up from the Other Worlds Zine Fair back in May. Part 2 will feature the haul from the MCA. Like I said in a previous post, this was a great day and a good selection of items from around the underground. Back for another round and this issue it covers the friendship between Adam Cullen and Chopper Read, a slice of the life and times of François Dior, including Nazism and mysticism and The life and grisly end of Madalyn Murray O’Hair founder of the American Atheists. 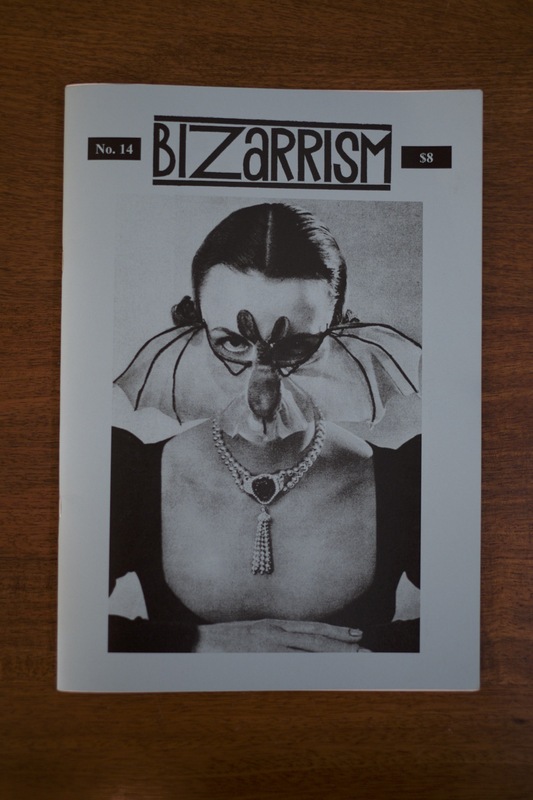 Chris Mikhul is one of my favourite zine writers, and Bizarrism is a fine publication of the fringe (at least until the next Apocalypse Culture comes out). Put together by Qwux, For Love Not Money a short zine that does a quick interview with artist and unfolds out into a poster. Each one is short and sweet. Qwux is a competent illustrator and designer, so it worth check out his other work too. 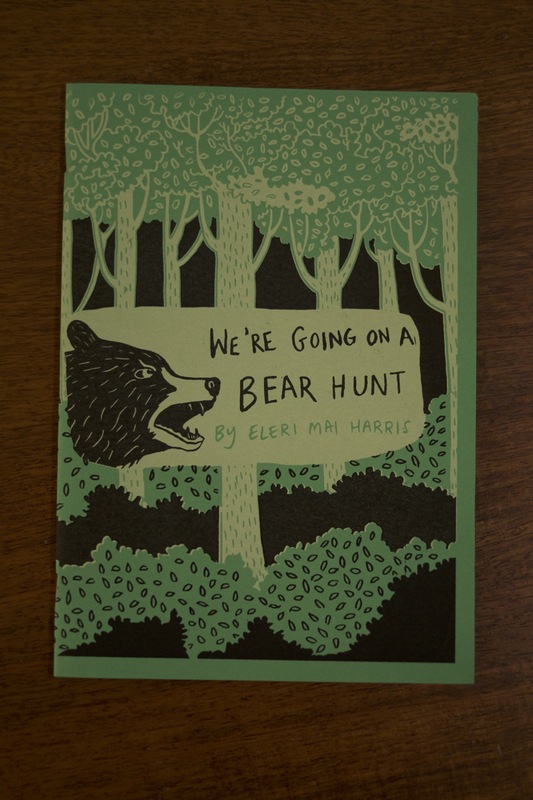 Eleri Mai Harris spent time in Vermont, learning how to make comics, and this looks like one of the stories that she took from this place. It’s about the North American Black Bear and how human encroachment is causing more incidents involving bears. The story has a nice documentary flow, making Eleri one of the few comics journalists I’ve read. 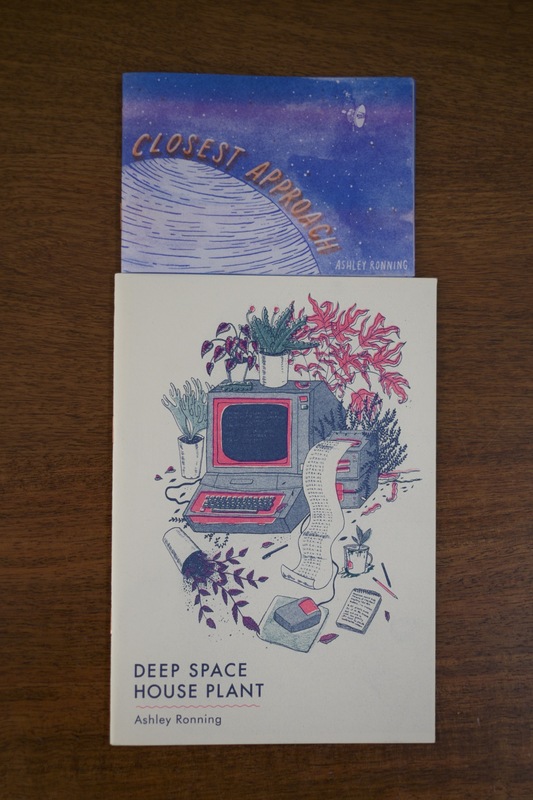 I picked up two zines from Ashley Ronning, both about space, because I’m doing a bit of research on the same subject. Her work is great, fine lines and vivid disorganised colours on nice quality paper. 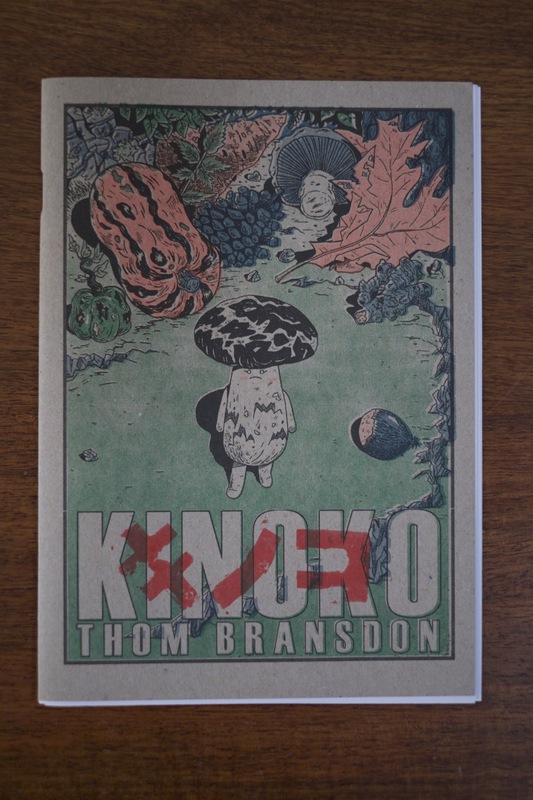 Thom Bransdon put together a zine about a matsutake mushroom that is trying its family. Its good, but it’s really brief and ends openly, leaving me to wonder if there is a conclusion to the larger story. Vanessa Berry is running a series of zines featuring vignettes from her life and observations of things around her. Interesting stuff, as this one is going to be a gift for someone. 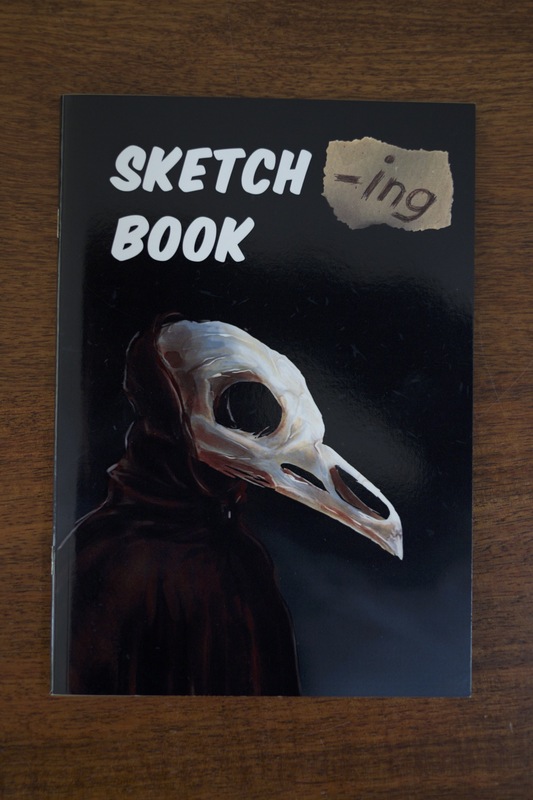 Assembled by Nathan Seabolt, it’s a book half–filled with sketches, inviting you to fill out the rest. It’s an interesting concept, but the pages are glossy, meaning it won’t work with the tools I have. Not that I would fill it out. I picked up Kaleido for a couple of reasons. 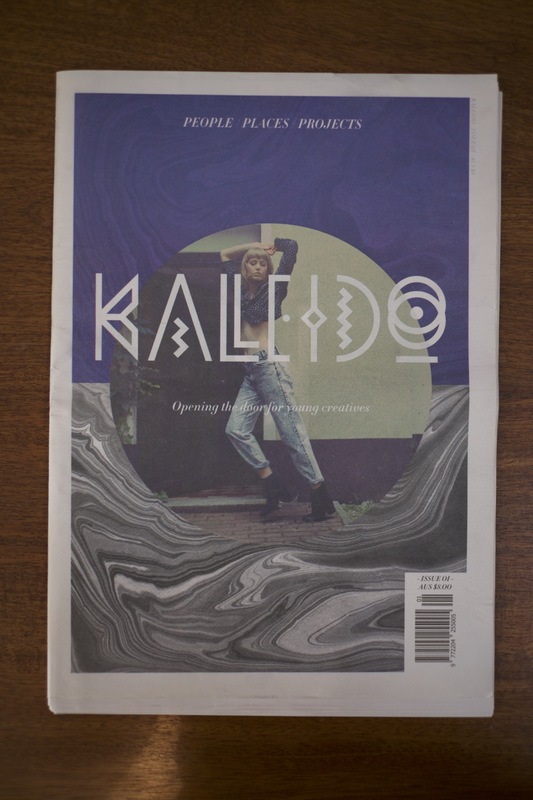 Mainly it’s an art mag, mostly interviewing local artists. Secondly, it is printed on newsprint, which is something you really don’t see. I like the feeling of that kind of paper. The interviews are okay, fairly standard questions, usually followed by decent answers. I’m curious if things have been refined in further issues, because things still seem rough. 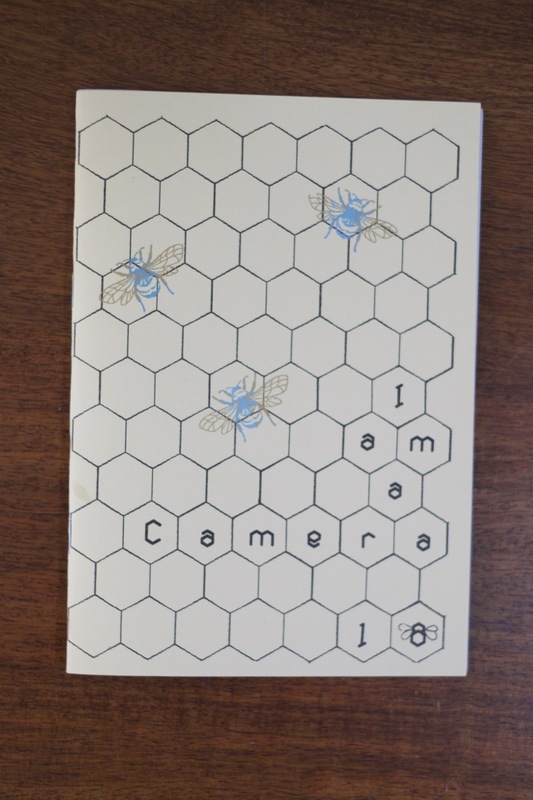 This entry was posted in zine and tagged ashley ronning, bizarrism, chris mikul, eleri mai harris, marrickville, other worlds zine fair, qwux, sydney, thom bransdon, zine, zine fair. Bookmark the permalink.